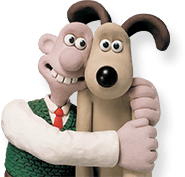 NEW Trailer for Shaun the Sheep: Farmageddon! 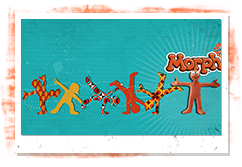 Winners of the 2018 Golden Morph Competition Announced! 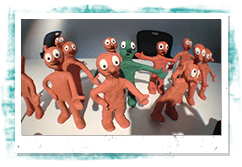 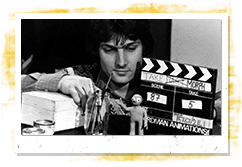 Find out more about Morph's history and how he first came to life on our TV screens! 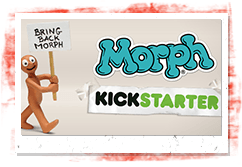 Send us your Morph creations! 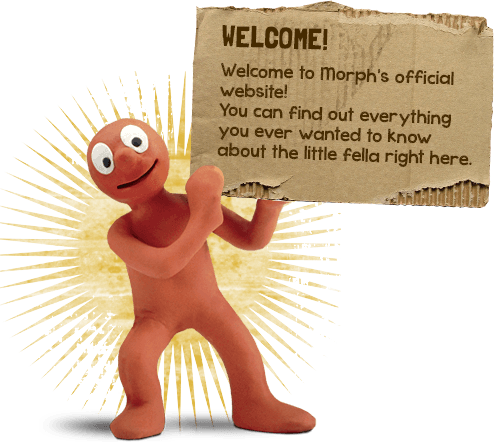 Take a look at our exciting Morph downloads!